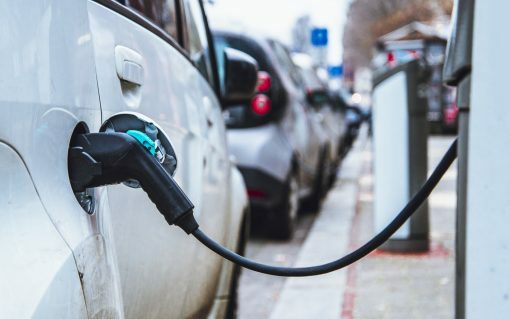 The government is preparing to procure the services of a private fund manager to raise £200 million in support of its electric vehicle charging infrastructure fund announced as part of November’s Budget. 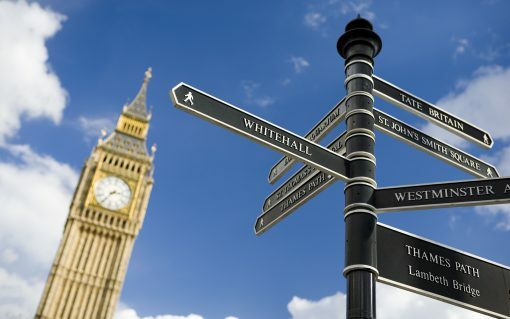 Will Hammond’s maiden budget deliver green growth? 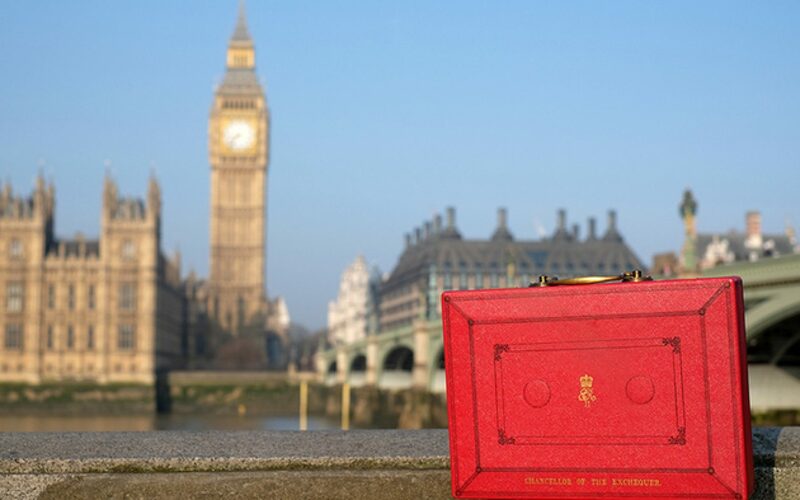 Liam Stoker wonders whether the chancellor will embrace the green economy’s potential as a good news story when he delivers his budget later this week.